Gift certificates are always available in any denomination. We always offer student specials, as well as military and senior citizen discounts. Students receive 10% off any package. Or you can tan in our 20 minute bed unlimited all month long for only $34.99! Happy Hour is our most popular special, and is available to everyone! 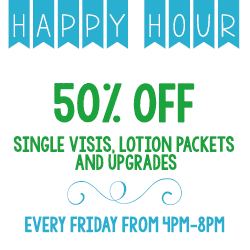 Every Friday from 4-8, take advantage of 50% off single visits, lotion packets and upgrades! It is a great opportunity for new customers to try us out! We run specials for Holidays, Special Occasions and just because we love our customers! 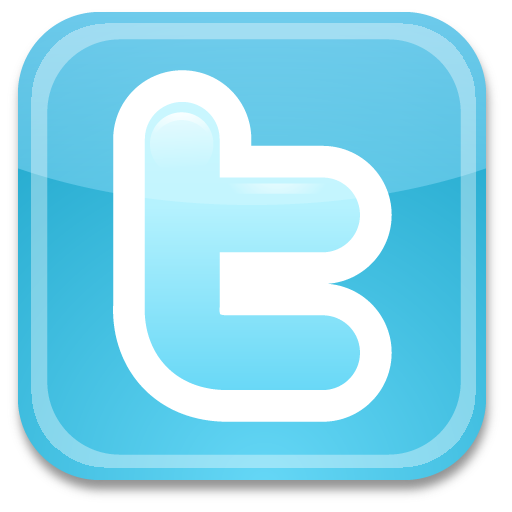 Our current specials can always be found on our Facebook Fan Page, Instagram, Twitter and here on our website!